Founded in 1925, by Gene Dunlap when Dunlap acquired out a LaConner, Washington tugboat operation consisting of three small tug boats and several small scows. At the time, the company was primarily used for hauling fish, grain, and straw from the Skagit River Delta, and Skagit farmlands, to the markets, and flour mills in Seattle, Washington. 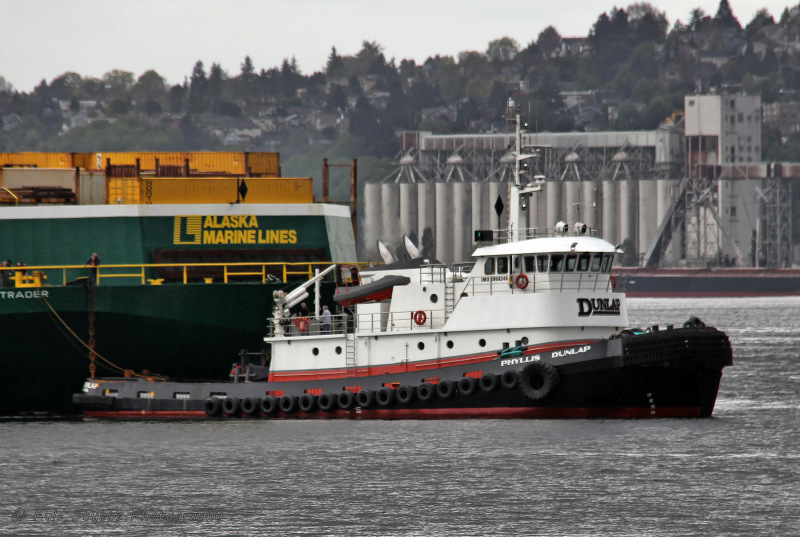 Over the next fifty years, Dunlap expanded into log towing, gravel barging, and various other services on the Skagit, and Snohomish Rivers and around the Puget Sound. In 1978 Dunlap, along with two other partners, formed Northland Services Incorporated. A freight company specializing in containerized, and break bulk freight barging to Alaska and Hawaii. The Dunlap Towing Company is a marine towing contractor providing general towing services to the maritime industry. The company's service areas include the Puget Sound and lower British Columbia and coastwise from California to Alaska, as well as offshore. 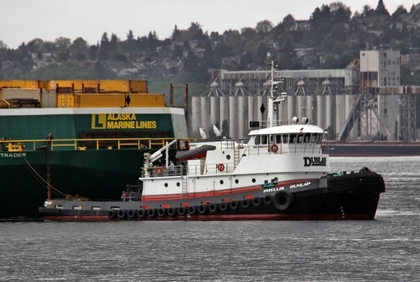 They have served the forest products industry for over eighty years, and for the last thirty years have provided tug and barge service towing general freight barges to Alaska and Hawaii. Some of the company's more remote service areas have included the Alaskan Arctic, Far East to China, Korea, Russia, the Philippines and the United States Gulf and East Coasts.